If you’ve been following our Heterotopia and Heterotopia Remixes series, you’ll have known that we planned on releasing a third volume of remixes featuring a host of our favorite artists, both from the original release and from other spheres. For various reasons, that volume didn’t come together in a timely fashion, but several tracks were made and several others might appear in the future. 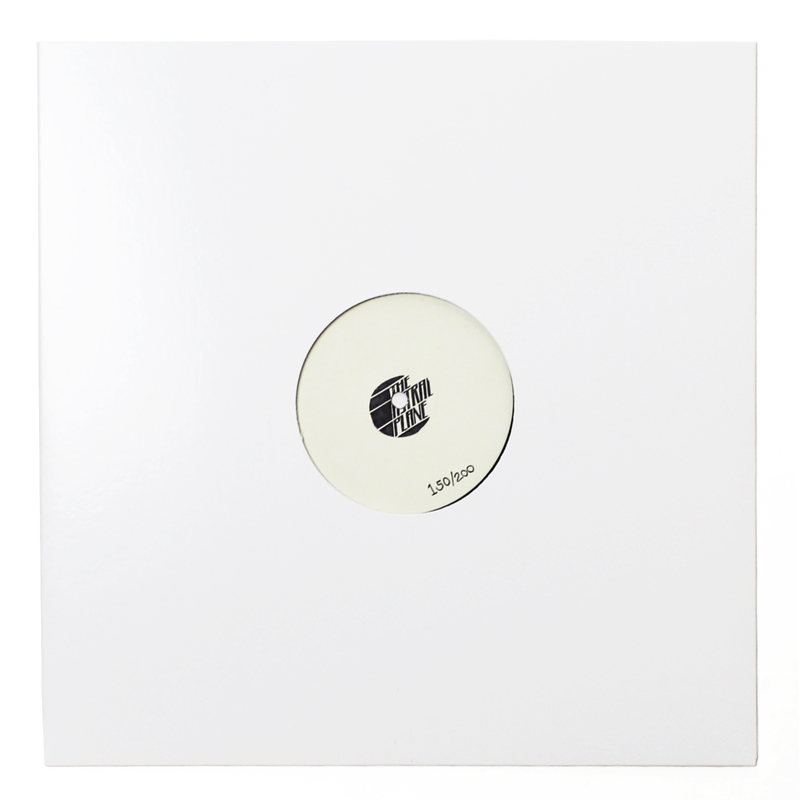 Imaabs’ clubby take on Arkitect’s “Foucault’s Dream” was one of the tracks that did come into fruition and after a little mastering work, it’s more than ready for public consumption. 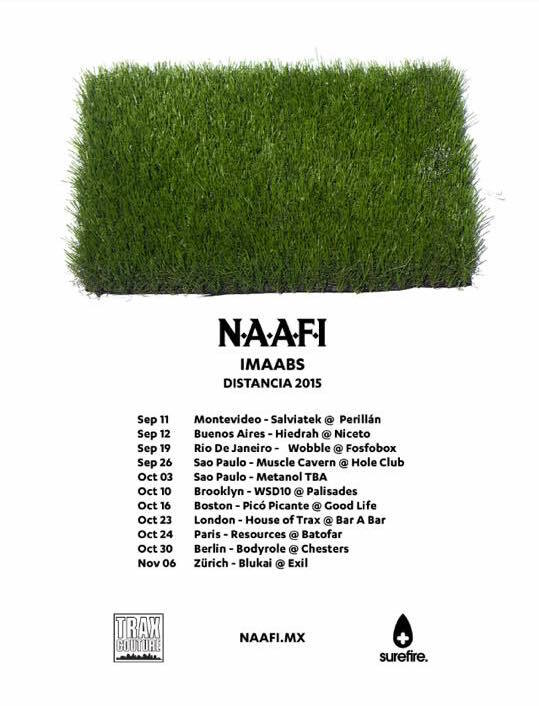 On top of that, Imaabs just embarked on a huge world tour, hitting dates across South America, North America and Europe. As one of the original Heterotopia artists and a long time friend and ally of the site, it’s a real pleasure to see this tour come together and for his name to spread across the world. 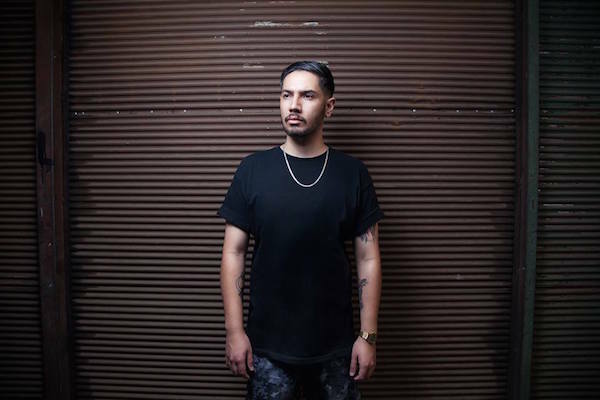 Enjoy this free download of Imaabs’ club opus of a remix and be sure to catch him in your city over these next few months.